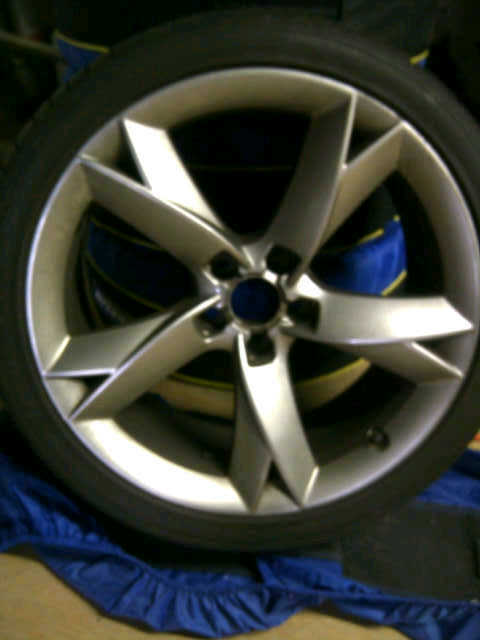 For Sale: 2009 S5 Y-Spoke Rims (19")/Weathertech Floor Mats - Audi Forum - Audi Forums for the A4, S4, TT, A3, A6 and more! 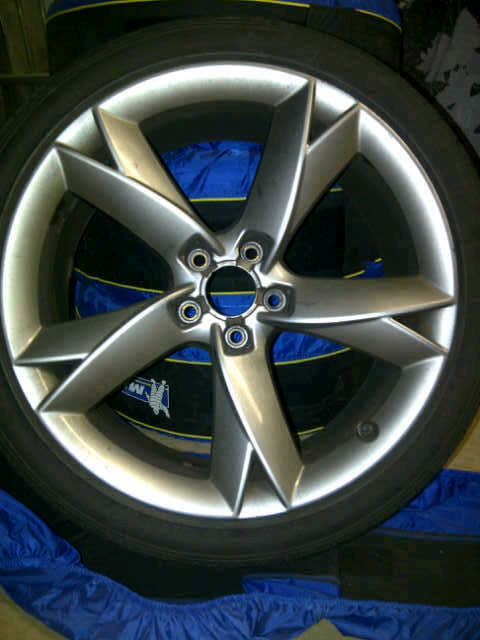 I also have a set of 19" S5 Y-spoke rims. 7/10 condition. Tires are mounted but will need to be replaced. Asking $1000 for the set o.b.o. All located in the GTA. I will post pics by the weekend. Best winter mats? 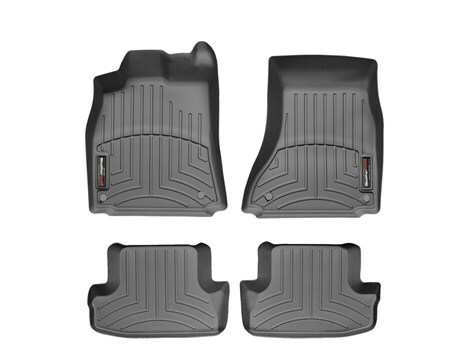 OEM or WeatherTech?